Denver, California, Florida and other remote spots. They gathered for a reunion party at Pizzazz on the Circle on Friday night. 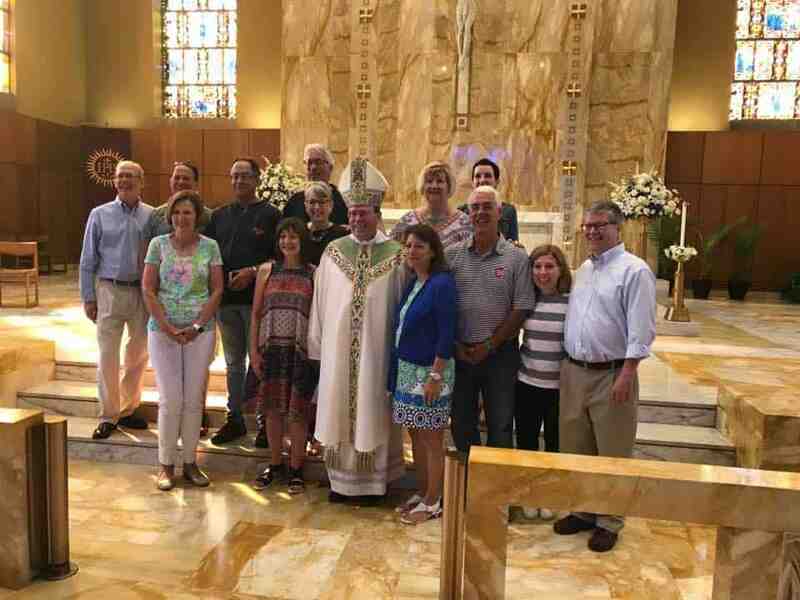 Then Saturday they came to Gesu School for a tour followed by 4:30 PM Mass celebrated by classmate, Bishop Neil Buckon. 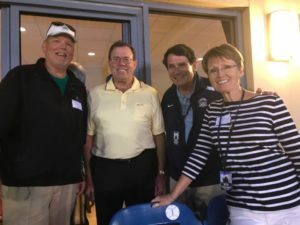 The evening concluded with Gesu alum joining with St. Dominic’s alum for a dinner and a Lake Erie Captains game hosted by the Carfagnas. Classmates are looking forward to another reunion in the near future. All you need is a few classmates, a time/place, and a few memories to share! 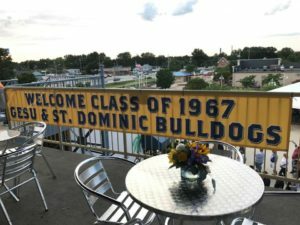 We can help you make it happen.Gesu reunions are a great way to recall the past and reacquaint yourself with classmates who were a significant part of your childhood. Reunions are typically organized for key anniversary years, but they can also happen whenever the spirit moves your class to get organized.